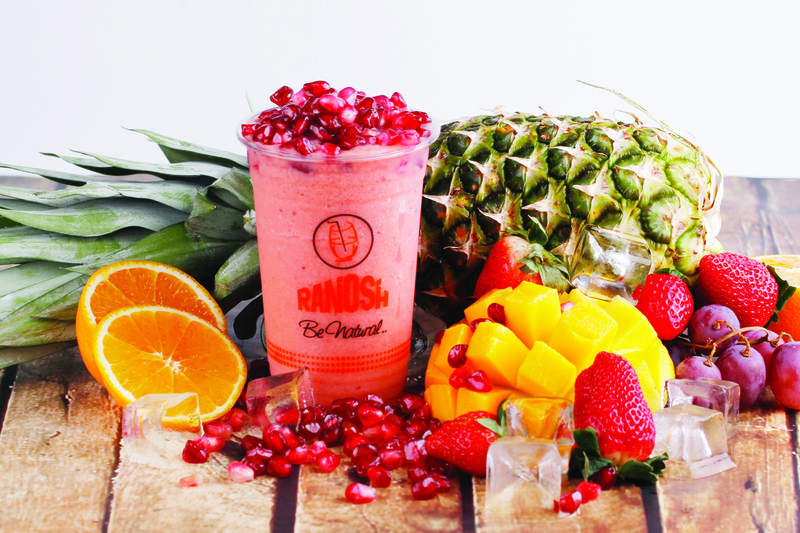 We grew up in a nice place where everybody need natural juice, but finding its tough. 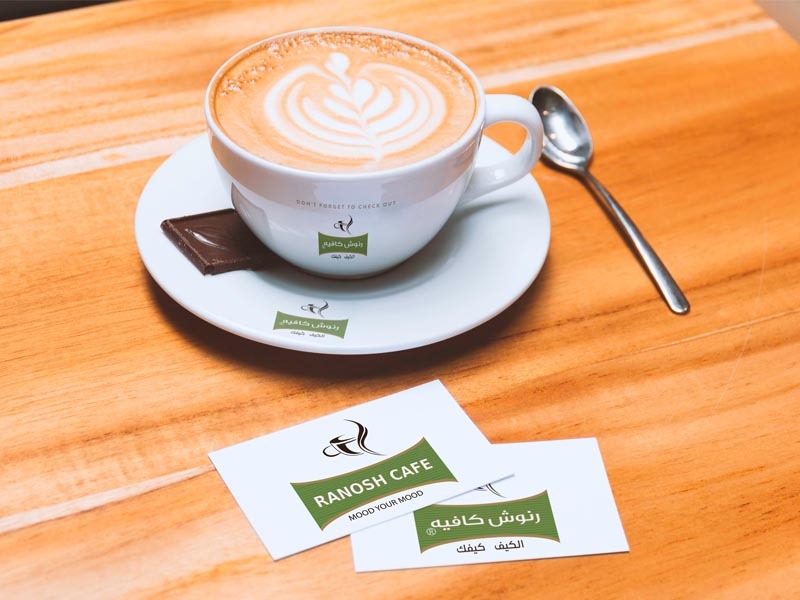 I find @Ranosh it calming because, in fairness, it is sort of magic - you start off with all the stuff and what you end up with is so totally different. 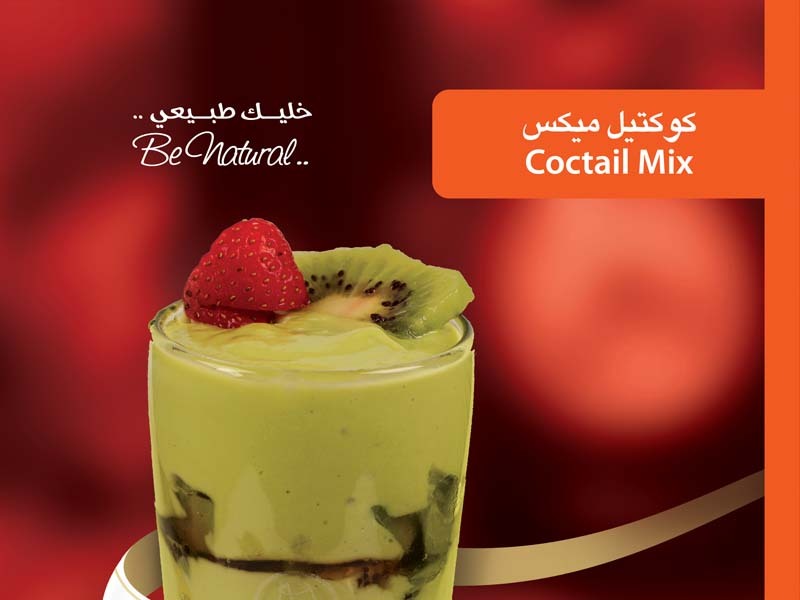 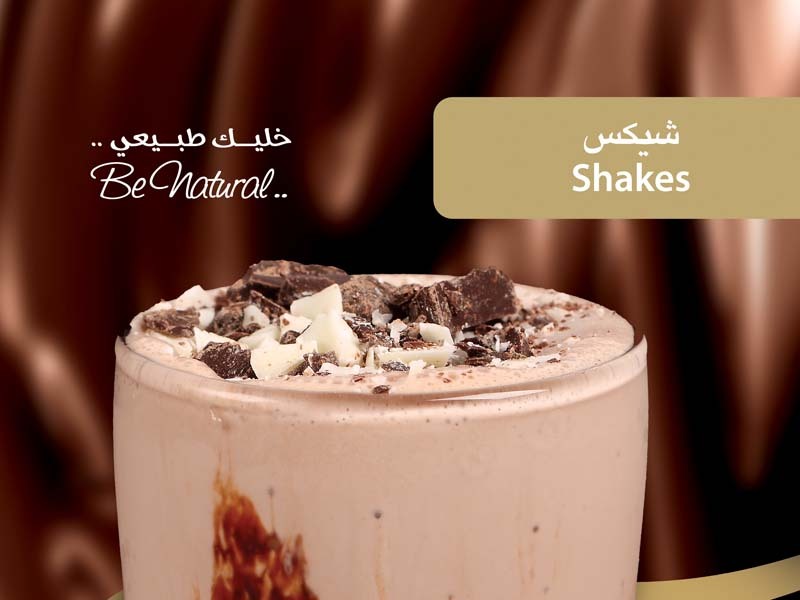 We are selling the best natural juice in Riyadh since 2001. 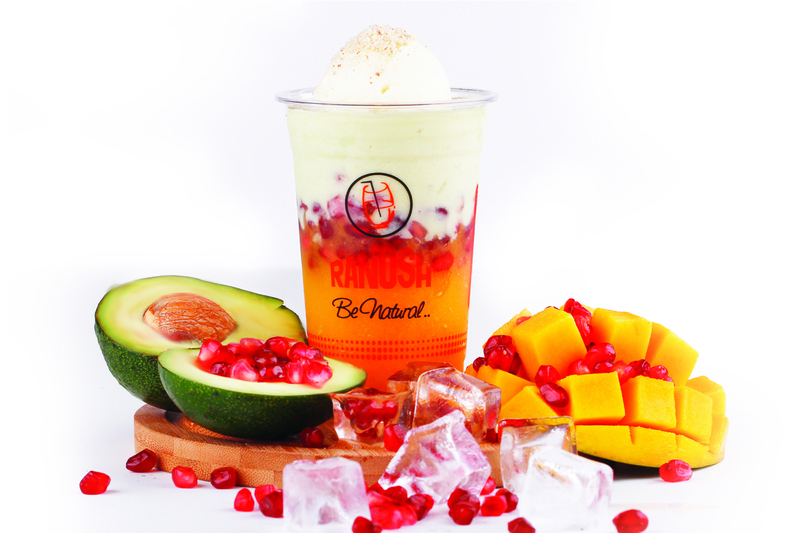 We grew up in a nice place where everybody wants natural juice, but finding natural juice is tough so we start with pure natural juice. 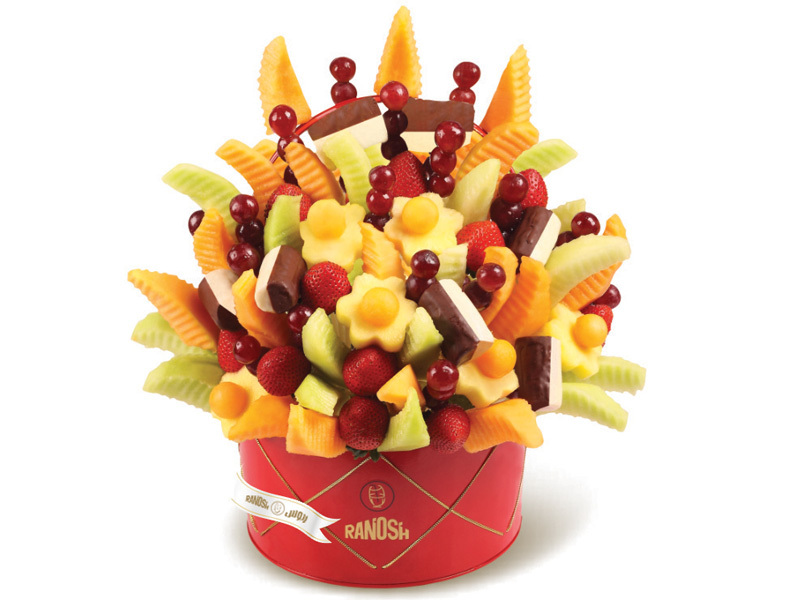 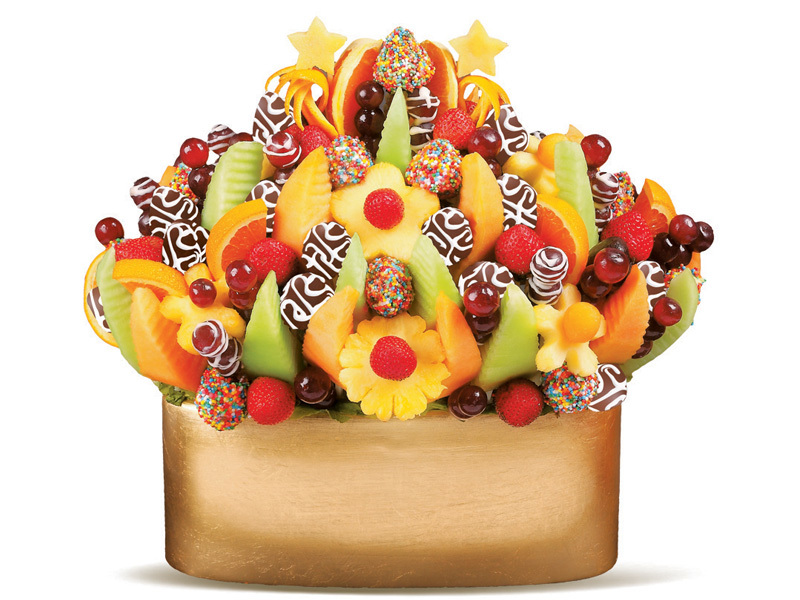 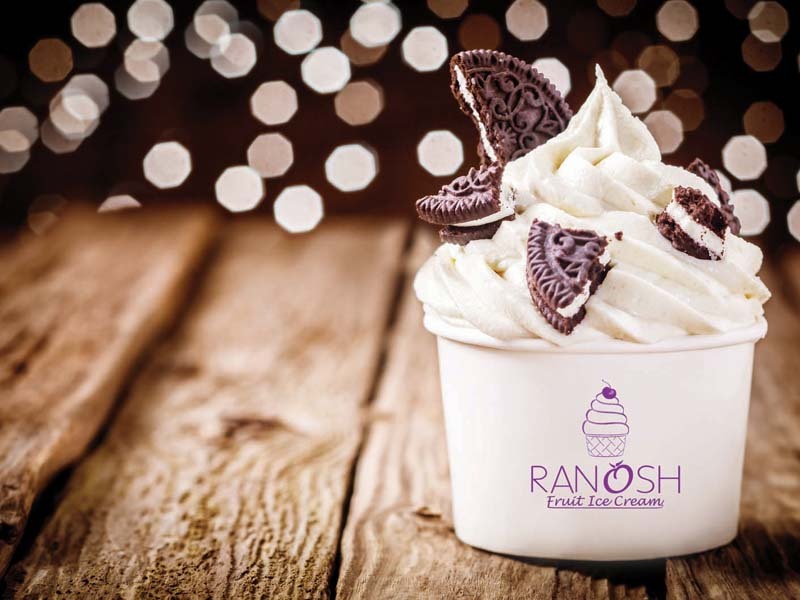 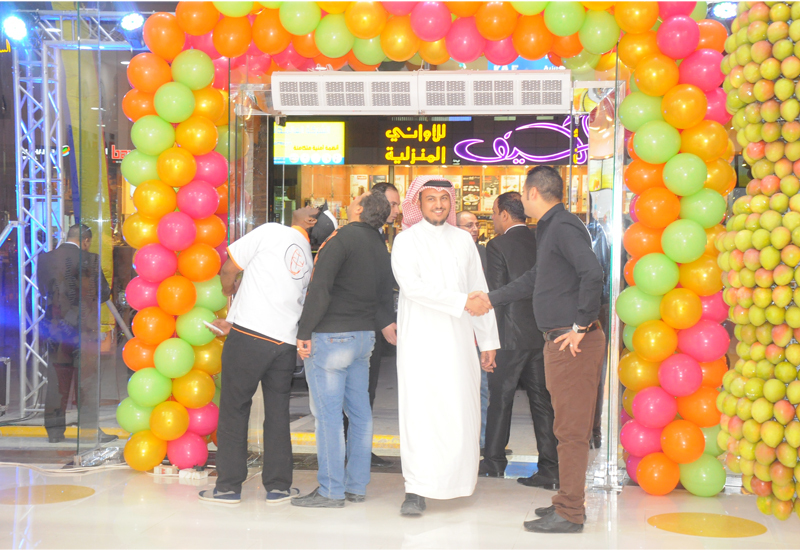 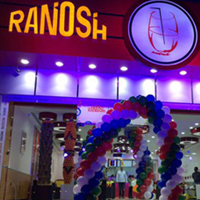 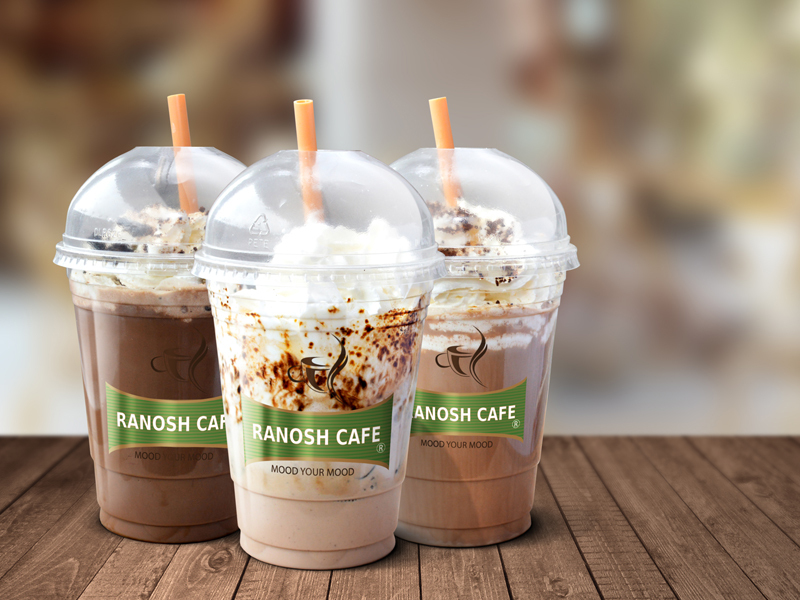 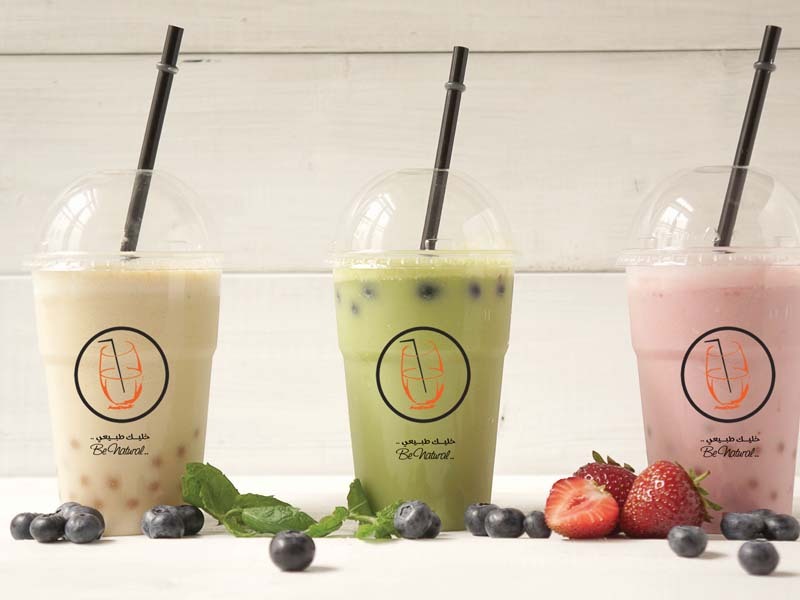 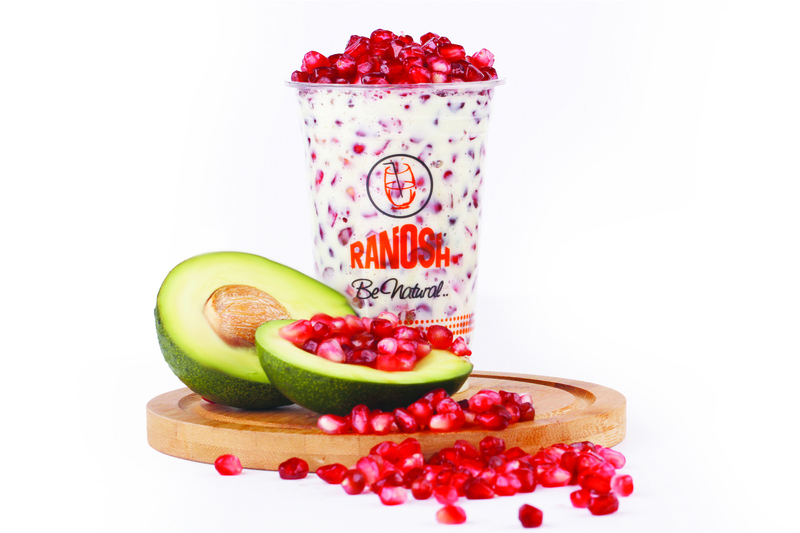 The company Ranosh Ltd. one of the leading specialized companies to provide hot and cold beverages through customer service, which marked the optimum deal with customers through quality and performance. 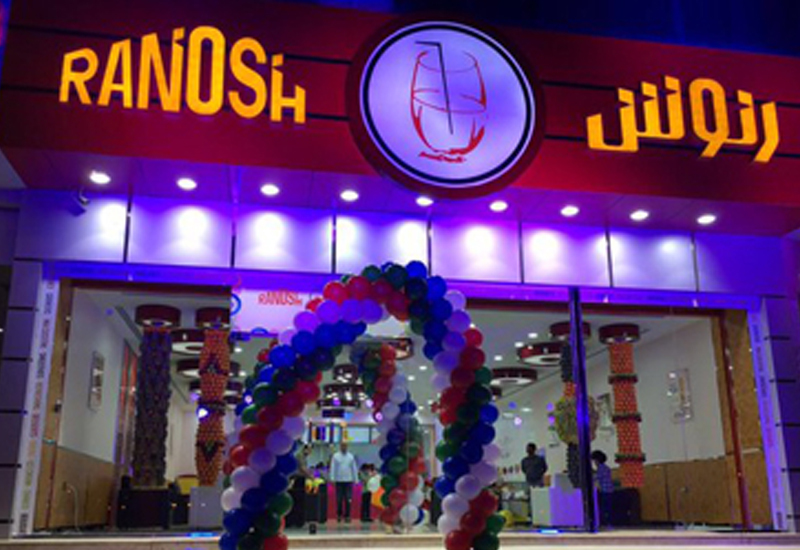 Main Office: P.O. 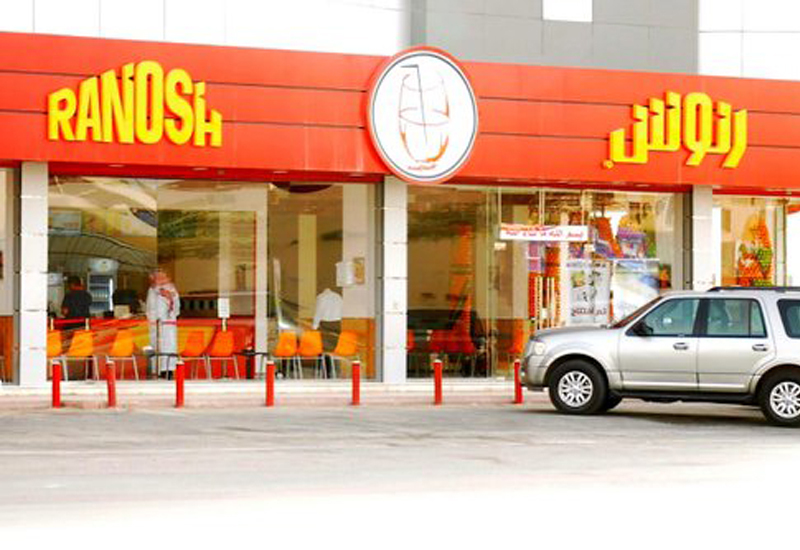 Box 89513 Riyadh 11692, K.S.A.